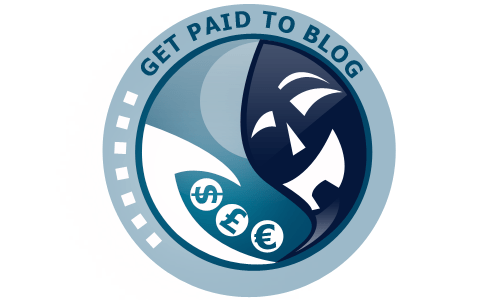 Even if the questionable practices of PayPal, the company continues to be the best way for millions of businesses to deal with money online. So, an outage of even few hours can cost the world some millions. 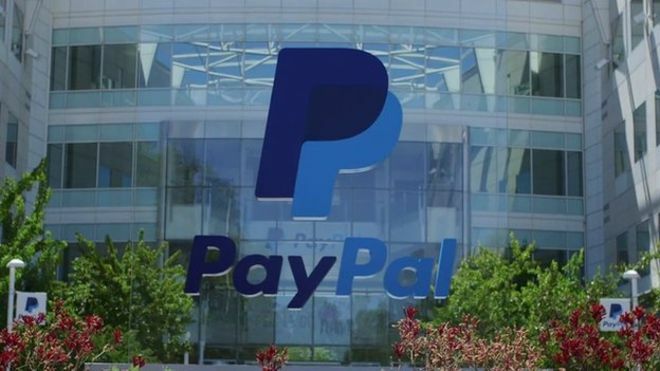 PayPal’s services went down for nearly two hours last Thursday, a problem caused by one of PayPal’s data centres. 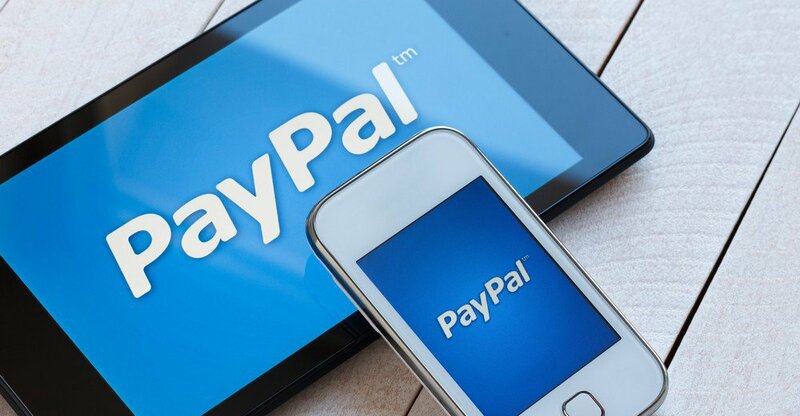 Last year, PayPal processed a $644 million per day, that’s $26 million an hour. So after doing some maths basic calculation, the two hours of PayPal outage turns out to tens of millions of non-processed payments. For most of the merchants in the big Internet, that outage can not be such a big deal as PayPal is just one of many solutions out there to handle online transactions. But for some big monsters markets like eBay, PayPal is really the only used to hand over digital money.